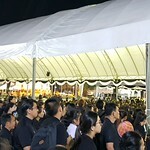 Last Thursday (26th October) we went out to pay our respects to the passing of the King at the alter set up at Putthamonthon and took a few photos while we were there. 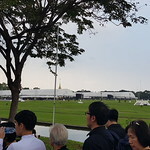 We weren’t the first ones there, but the queues stretched out for miles. 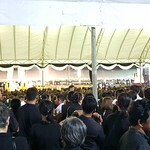 The weather wasn’t all that inviting but it was a real privilege to take part in this once-in-a-lifetime event. 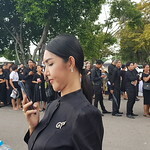 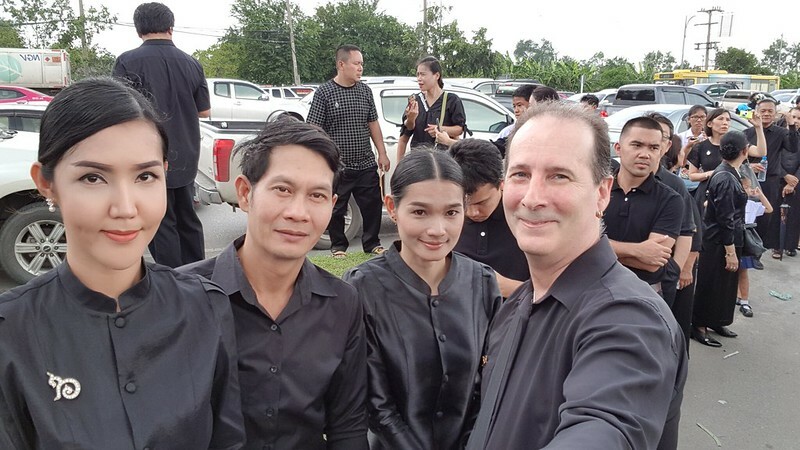 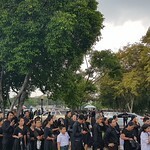 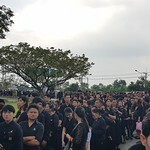 The country has been in an official year of mourning since then with many Thais choosing to wear black in remembrance of his boundless and gracious kindness. 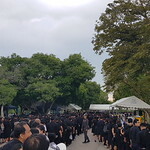 Thai Buddhists often wait a week or more before cremating their dead but royal funerals are exceptional and over 12 million Thais have paid their respects to the late King at the Grand Palace in Bangkok since last October. 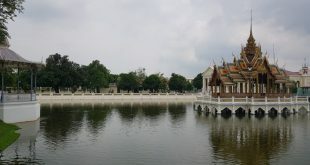 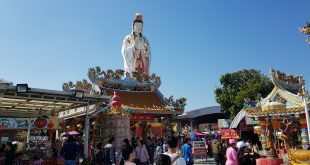 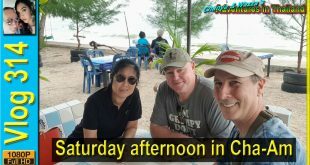 The Sandalwood Flowers have been used in cremation ceremonies in Thailand since ancient days as it is believed that the fragrance of the wood will lead souls of the deceased to heaven.